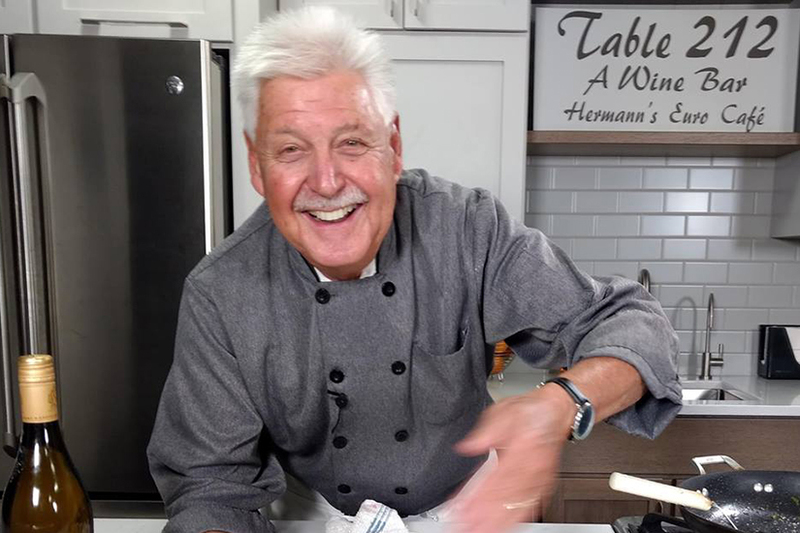 Hermann's European Café is known all around the world for his Austrian and German food. 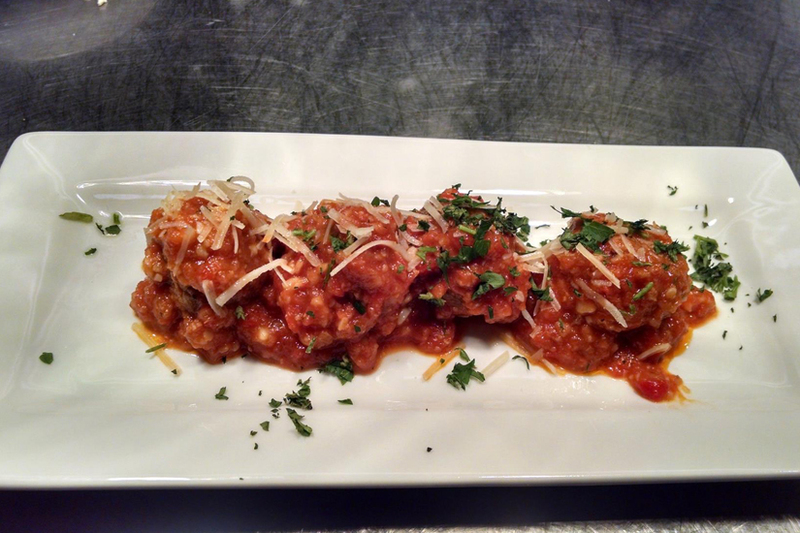 Hermann's offers an eclectic menu featuring selections from all over the world. Hermann's also offers a Wine Shop and a Butcher Shop. 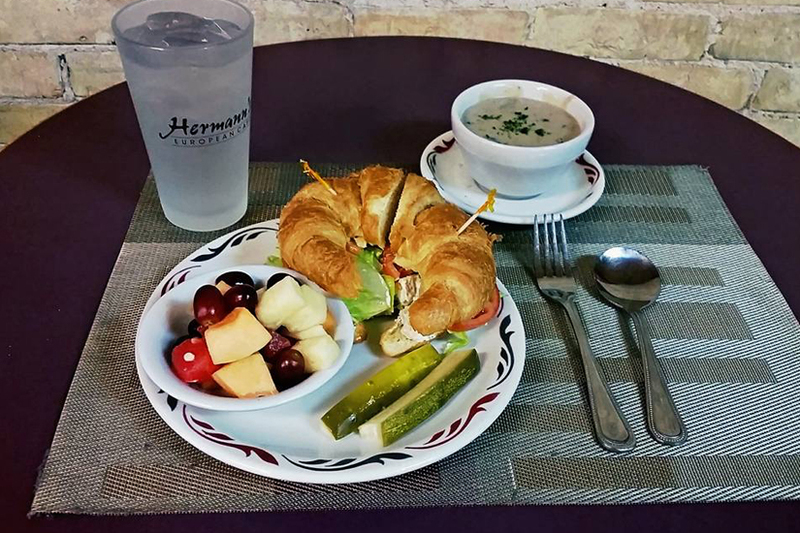 Hermann's offers an $8.00 lunch menu. Homemade Dressings, Breads and Sauces are made daily. Lunch and Dinner are served daily. Monday through Saturday lunch special's are available from 11am-2:30pm.  You won't be disappointed when you take a break from shopping in beautiful Downtown Cadillac and visit Chef Hermann and his amazing staff.